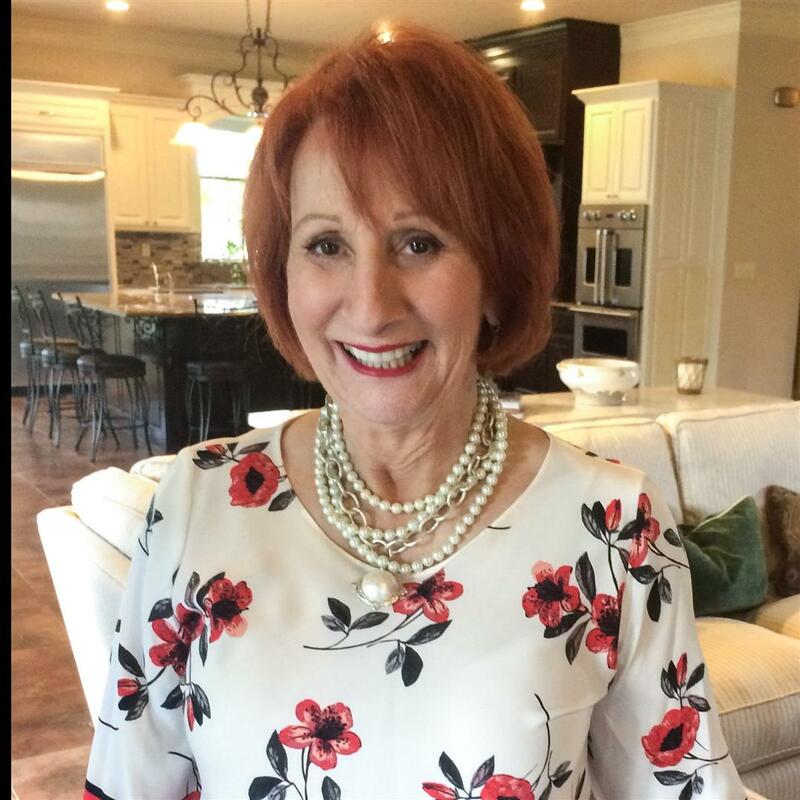 When you choose the Glenda Daughety Team to list your home for sale our Staging Consultant, Ashley Daughety, will be delighted to get with you to stage/decorate your home so that it is ready to sell. Ashley's attention to detail and interior design assures The Glenda Daughety Team's clients the maximum exposure in staging for the sale of their home. Her innovative ideas in design and color are second to none. A well decorated home is easier to sell as most Real Estate professionals will agree. However, making your home seem inviting and warm is not always easy, especially in a vacant home. A great way to achieve the warmth buyers are looking for is to "stage" your home. This will give your home the decorative touches that give it a cheerful, lived-in look. Staging may include rearranging furniture to show a rooms potential, lighting a room and adding the right scent. Of course, holidays offer one of the most optimal times to show off your home when it is coziest, but staging can be done any time of year. To create a warm, welcoming feel try placing a floral arrangement near the front door. It will make a great first impression. As the most important room to a potential buyer, this room should be shown extra attention. Add fruit baskets or a clear vase stacked full of lemons. Display your favorite cookbook on a book stand. Make sure your towels, rugs and soaps compliment your decor in your bathroom. Add a flower arrangement to tie everything together. If the home is still occupied you can try lighting scented candles. You want to make this room inviting and lived in. Try draping a blanket across your sofa, leave an open book on your coffee table. Make sure shelves aren't too cluttered. Go ahead and set your dining room table, complete with an attractive centerpiece. Master bedrooms look cozy when you have a breakfast tray on the bed complete with a coffee mug and newspaper. For children's bedrooms, a few toys set up can help a prospective buyer visualize their own children in the home.